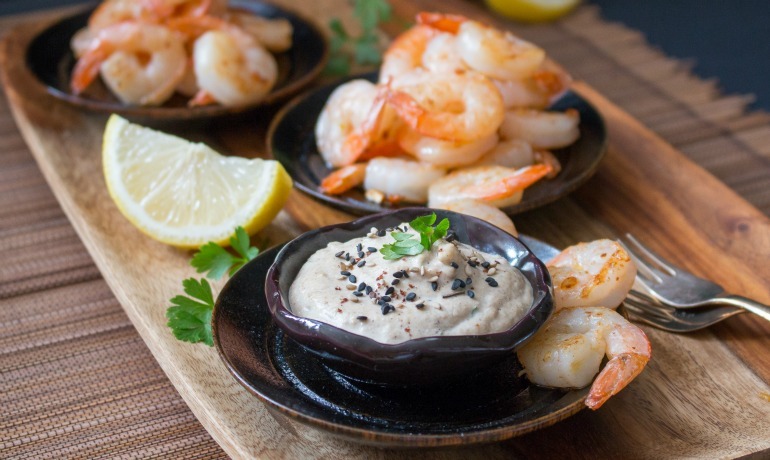 Tahini — a creamy, nutty sesame paste — is about to change your cooking routine in a big way. 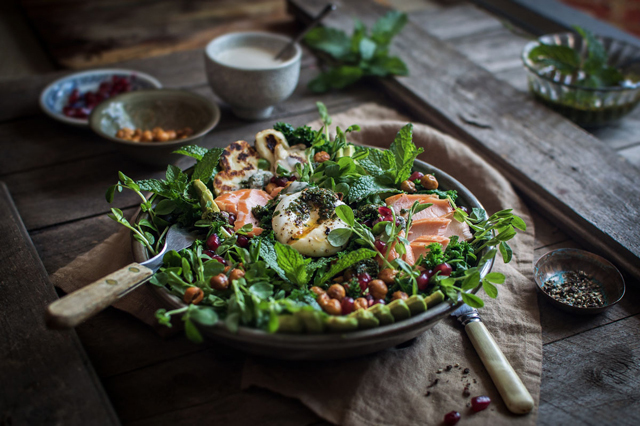 A tahini-yogurt dressing is the perfect creamy complement to this hearty kale, trout and haloumi salad. 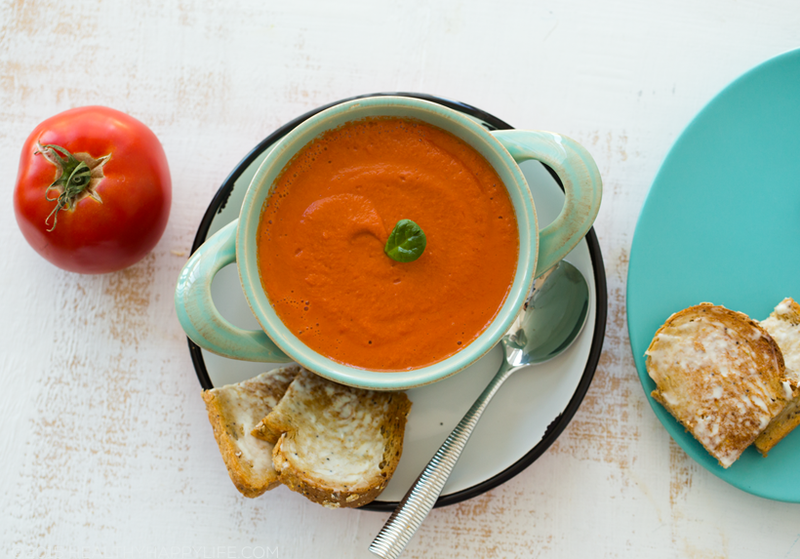 Tahini makes this tomato soup extra creamy while giving it a nutty depth of flavor. 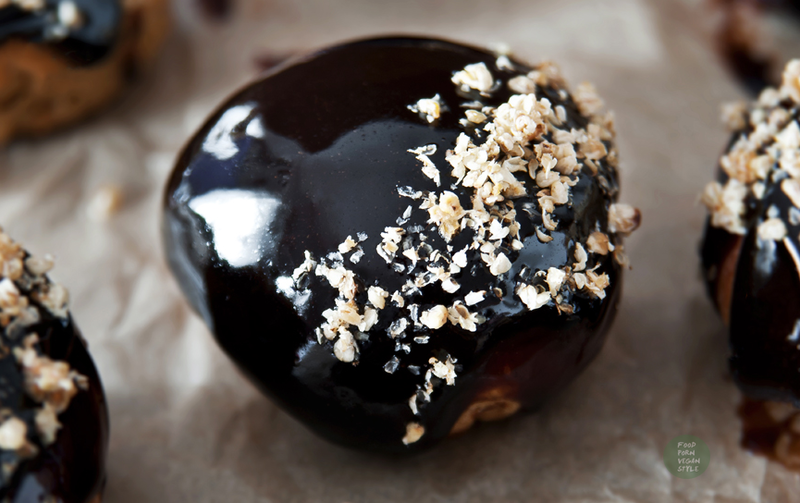 Stuffed with carob-tahini cream, these vegan doughnuts will make your mouth water. 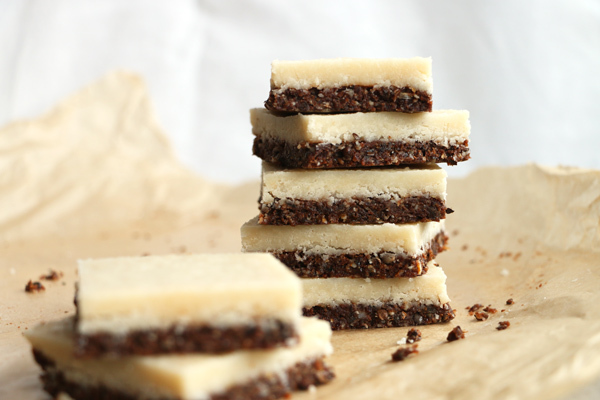 These raw tahini coconut bars make for a nutritious dessert or on-the-go snack. 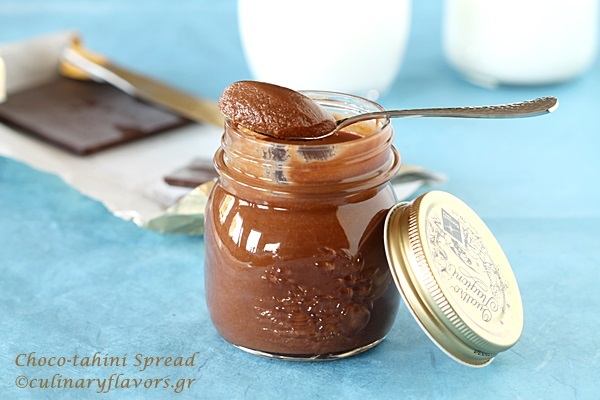 Creamy and rich, this chocolate-tahini butter is an earthy alternative to Nutella. 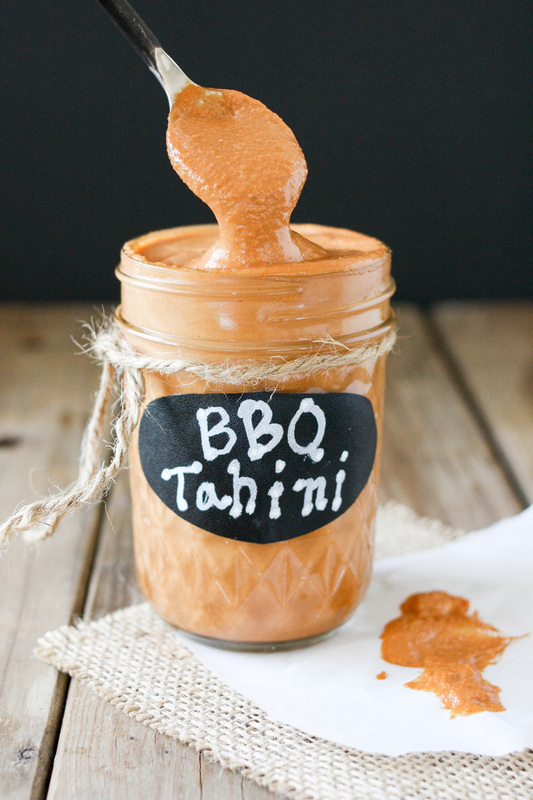 Drizzled on bowls or brushed on grilled meats, this barbecue tahini sauce will make your meal better. 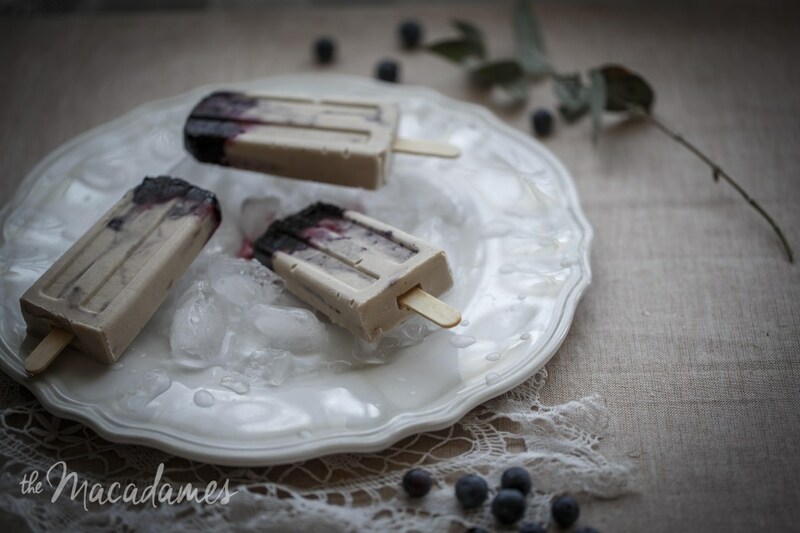 Tahini adds a nutty flavor and creamy texture to these blueberry-banana ice pops. 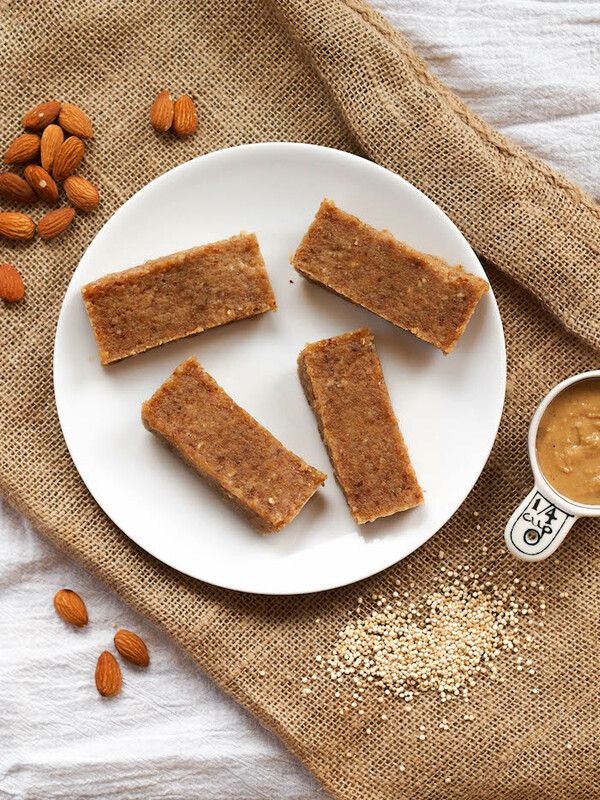 Protein-rich tahini, almonds and quinoa are sweetened up with dates in this satisfying recipe. 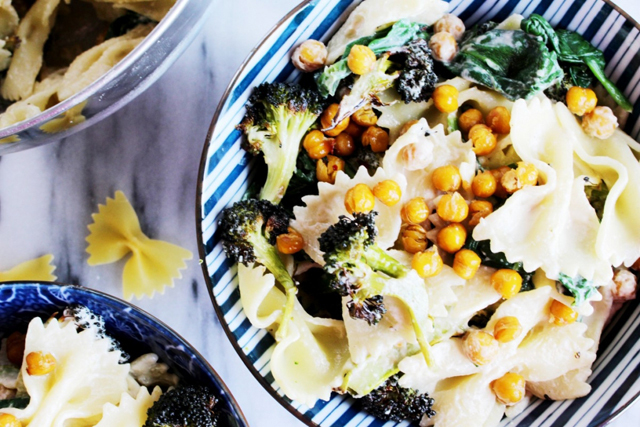 Pasta with broccoli and chickpeas gets a creamy boost thanks to tahini-lemon sauce in this recipe. Lemony, garlicky tahini tarator blows your typical cocktail sauce out of the water. 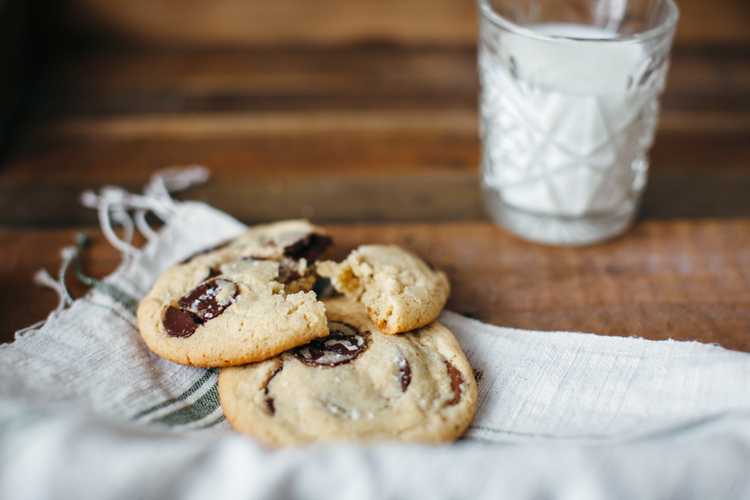 Tahini brings out the earthiness of chocolate chips while giving these cookies great chew. 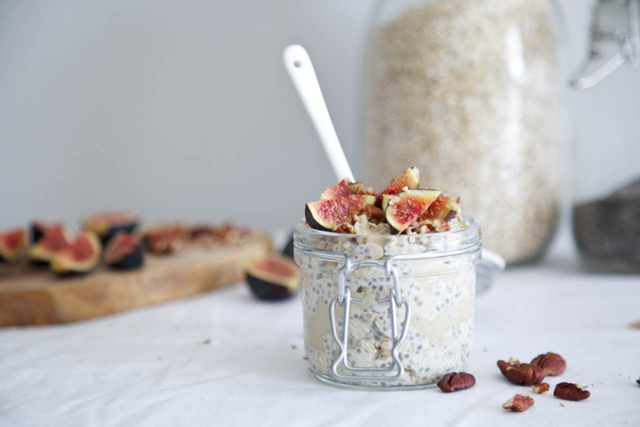 Add some oomph to your oats with tahini and figs in this easy overnight recipe. 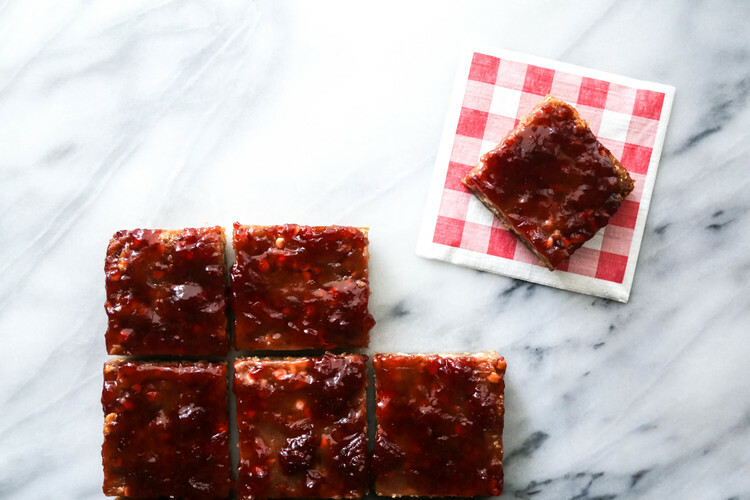 Like PB&J but more sophisticated, these strawberry, white chocolate and tahini blondies are a treasure. Tahini adds a rich flavor to these chocolaty, moist brownies. 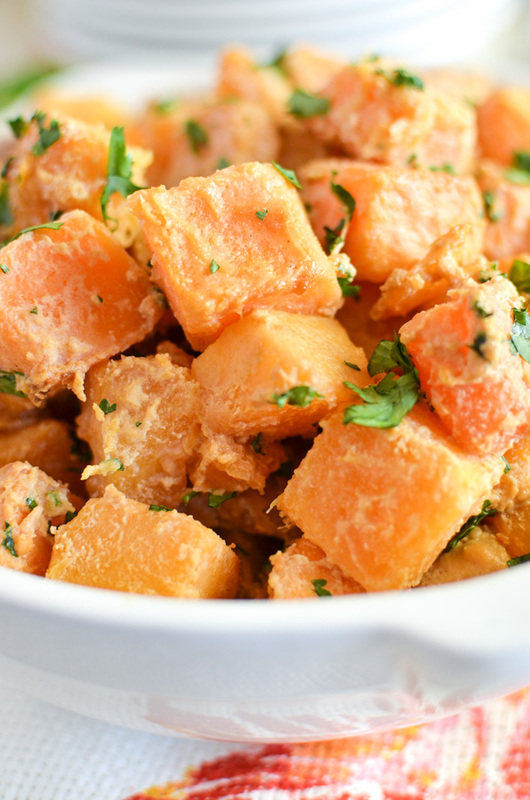 Butternut squash gets a flavor upgrade thanks to this tahini, soy and lime sauce. 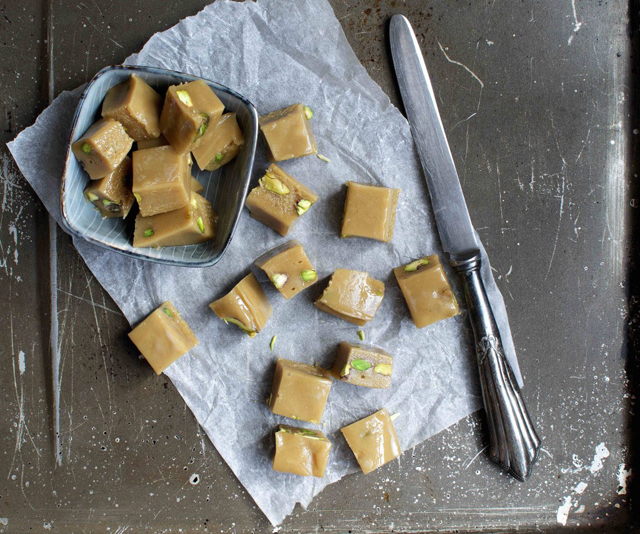 Halfway between caramel and fudge, this tahini halva is worth a try. 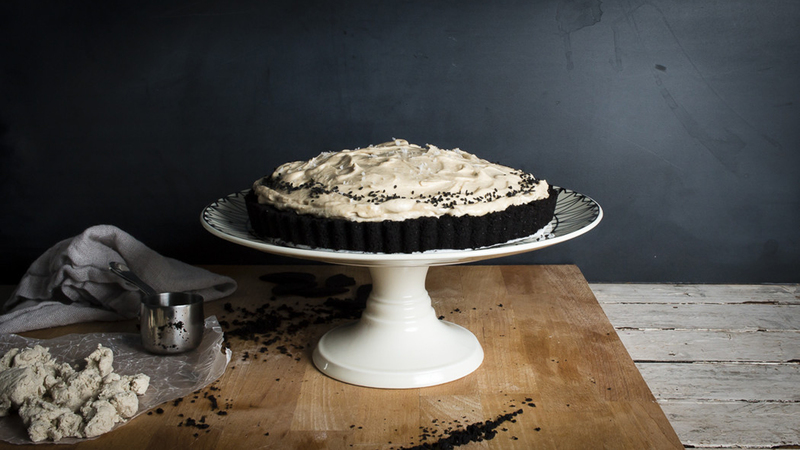 Forget peanut butter — tahini takes this airy mousse pie to the next level. 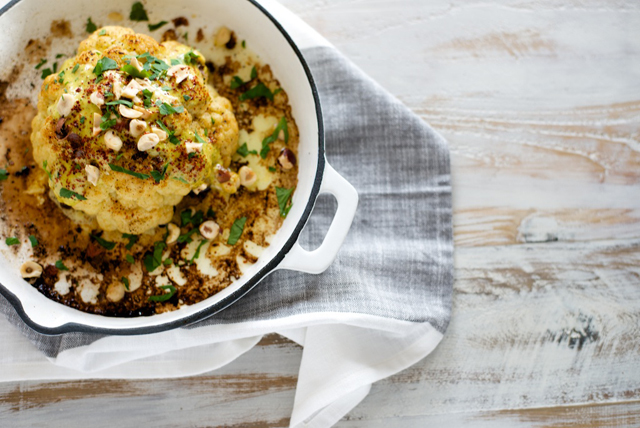 A Calabrian chili tahini sauce makes this whole roasted cauliflower anything but boring. 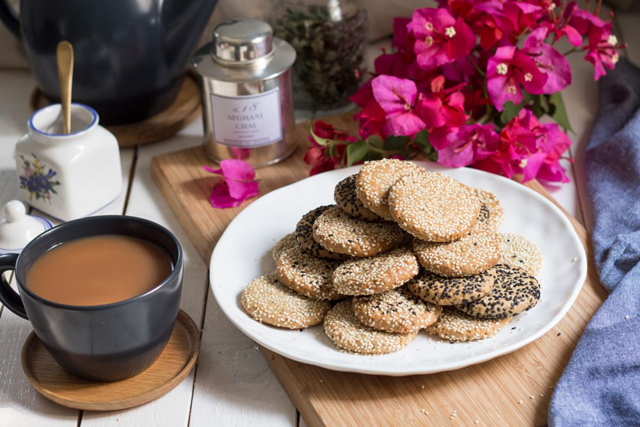 Nutty and sweet, these vegan tahini-walnut cookies are tasty with tea or coffee. 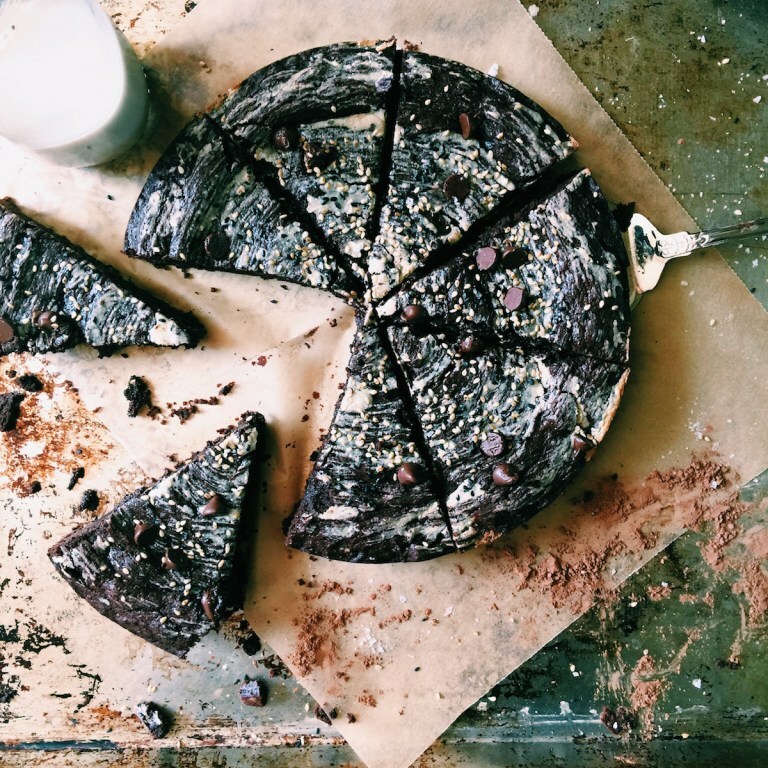 Breakfast, or dessert? 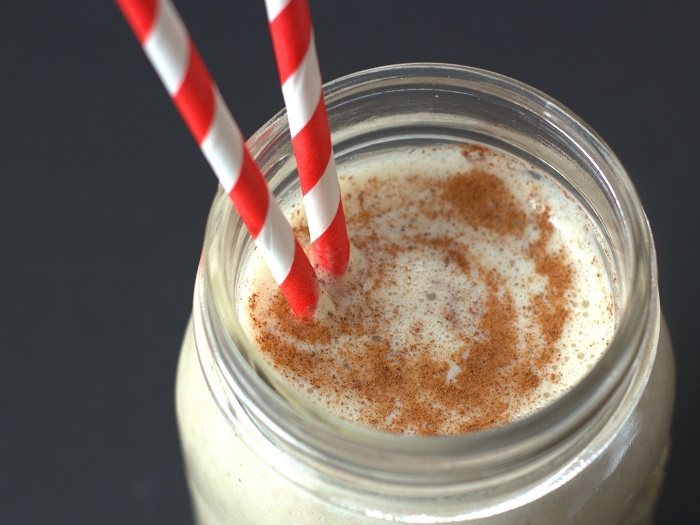 This tahini-vanilla milkshake smoothie is so good you won’t know the difference.